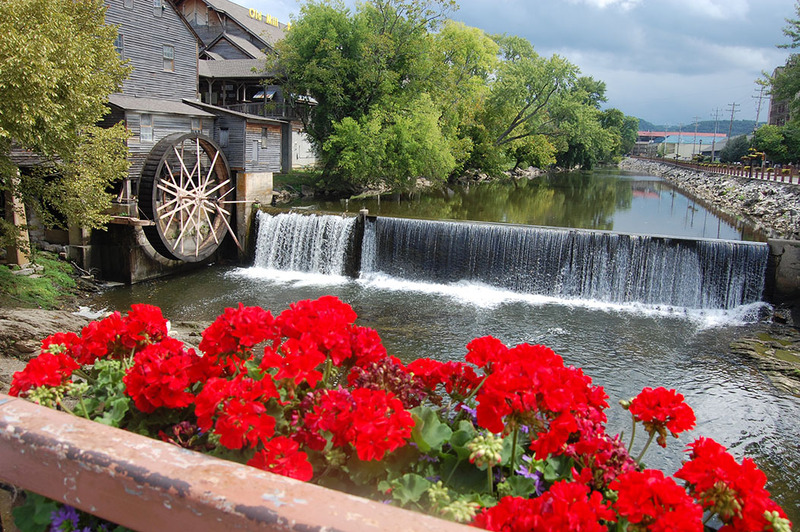 Pigeon Forge gets the first part of its name from the Little Pigeon River which runs its course through the city, passing by great attractions like Old Mill Square and the LeConte Event Center. 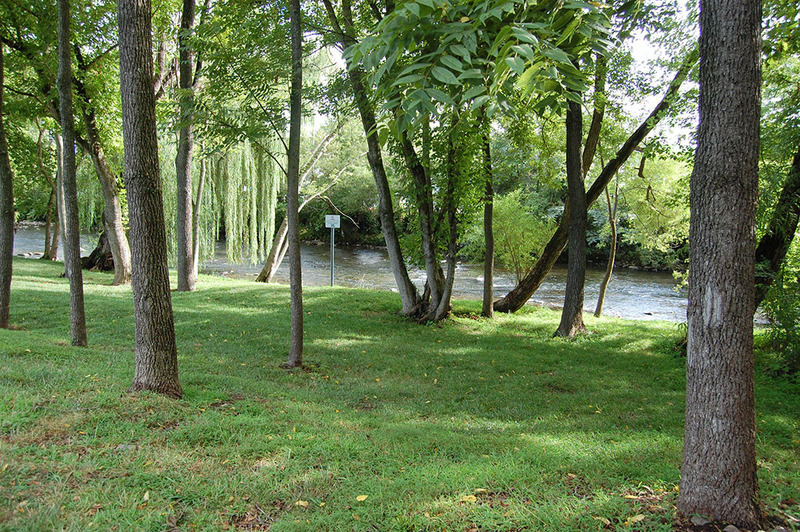 The river got it’s name from passenger pigeons that loved the area. The second part of the name came from the iron forge built by Isaac Love in 1817 near the area of the Old Mill. The city has around 6,000 permanent residents but there are millions of visitors to this well loved city each year. 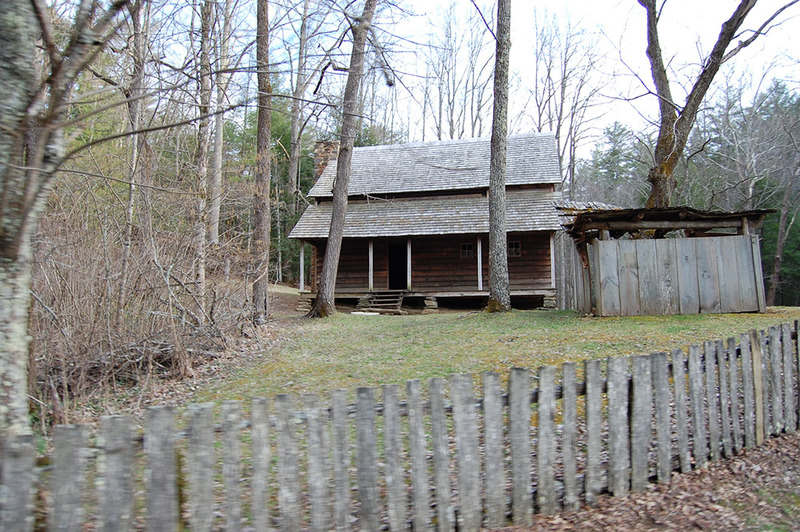 The Great Smoky Mountains National Park is the most visited national park in the U.S. Located within the park, Clingman’s Dome is the 3rd highest point in eastern U.S. and the highest point in Tennessee and Cade’s Cove is the most visited area of the park as well as one of the most historic areas. Pigeon Forge is home to 1 of only 2 Titanic museums and Dixie Stampede shows in the U.S. Also, it is home to 1 of 5 Margaritaville hotels in the U.S.
Dollywood is one of the most visited attractions in Tennessee and Dolly, herself, still makes guest appearances to the city several times a year. With festivals like Great American Summer and Smoky Mountain Christmas, it is no wonder why so many people visit each year. Flags from all 50 states and the branches of the armed forces fly in Patriot Park. There is also a replica Liberty Bell and a Patriot Missile that was used in the 1st Gulf War. There are 7 pancakes houses throughout the city! After all, who doesn’t love some good pancakes for breakfast? One of my favorite breakfast items is the Pancakes Royale at Log Cabin Pancake House. Pigeon Forge offers a wide array of entertainment options for the whole family- from over 10+ shows including award winning shows like Country Tonite and Hatfield and McCoy Dinner Show, to thrill rides like indoor skydiving at Flyaway and the Smoky Mountain Alpine Coaster, to museums and entertainment parks like WonderWorks and The Track, the fun never ends. You can capture a true feel for “mountain living” by staying in one of the many area cabins or chalets or by camping at one of the area campgrounds and RV parks. However, with hotels like The Inn at Christmas Place and Dollywood’s DreamMore Resort, lodging can be a tough decision. The Fun Time Trolley will take you through the city for less than a dollar a ride!! So, we like to park our car and then sit back and let the trolley do the driving for us.